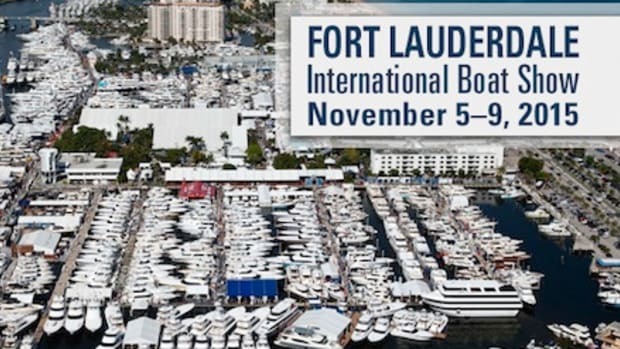 If you’ve never been to the Fort Lauderdale International Boat Show—FLIBS, for short—the most important thing to know is that it is the largest boat show in the world. 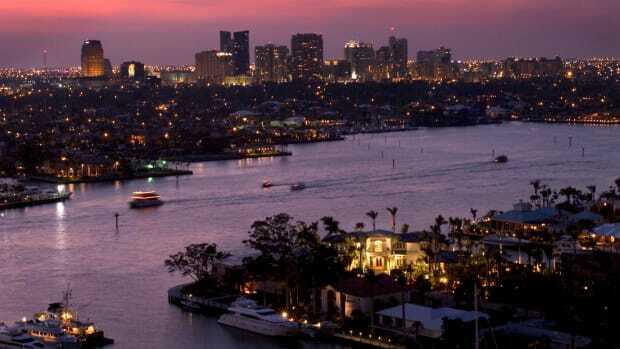 Its economic impact is legendary, so much so that Fort Lauderdale regards it on par with getting to host the NFL’s Superbowl every year. 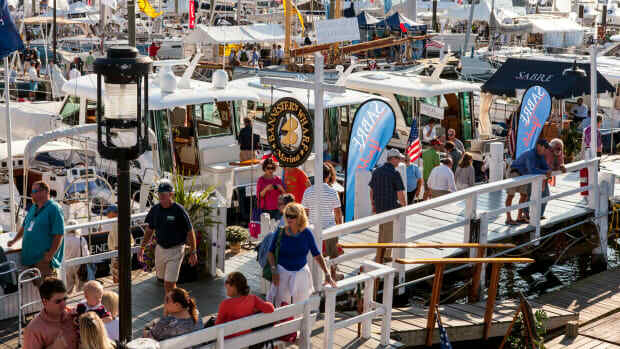 FLIBS covers every kind of boat imaginable: fishing, flats, inflatables, sport boats, trawlers, tugs, catamarans, superyachts, megayachts, unique yachts, and every sort of boat in between. We even saw some sort of amphibious fusion between a catamaran and a bulldozer that is used for waterfront management. Like heading to Paris and expecting to see the entirety of the Louvre in four hours, I’m writing this on the weekend of the show and there are still miles to cover before crossing everything off my list. 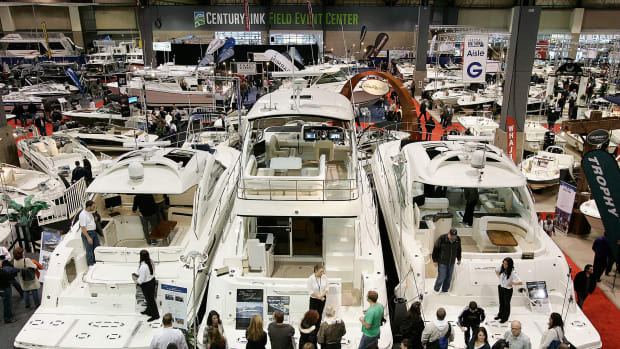 Read: I’ll never see everything before those 1,500 boats blow their horns to celebrate the end of the show on Monday evening. 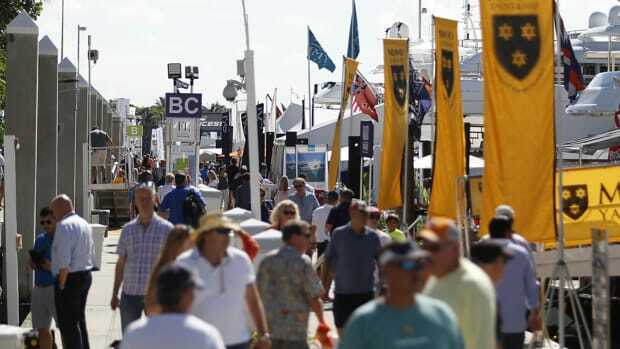 Because of its visibility, FLIBS is often used as the public launching pad for introducing new boats and products into the market. 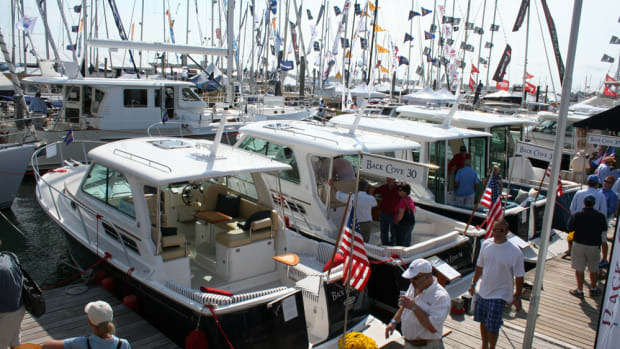 We’ve spent time aboard several new models and new builds. 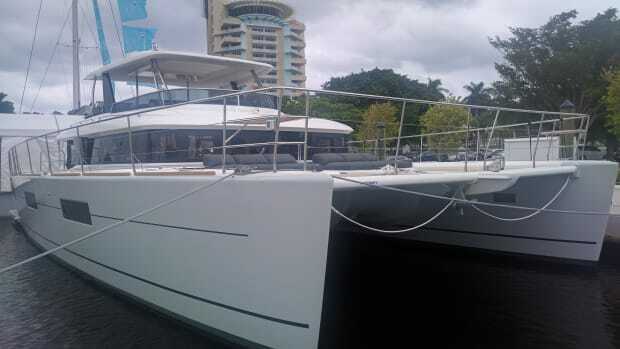 We’ve been talking to builders and brokers of trailerable pocket cruisers to oceangoing motoryachts. We’ve snaked through the electronics and accessories tent a dozen times, and checked out the latest in survival gear, and we’ve talked with long-time, trusted builders about possible upcoming new releases. 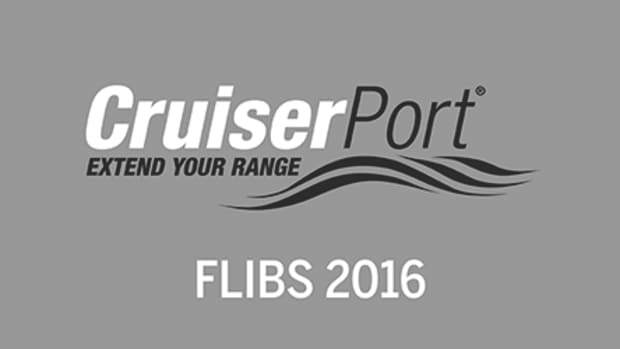 In the coming weeks you’ll see interviews with naval architects, reviews of small cruisers, new products, boat previews, and more. Story ideas for 2017 and beyond are forming as we find out about new buyers and previous clients that are having or are planning to leave for epic experiences on the water. You’ll also hear about boats cruising from Alaska to Annapolis with creative ways of avoiding the Panama Canal. We’ll be covering new technologies that are becoming smaller, more affordable, and easier to DIY. 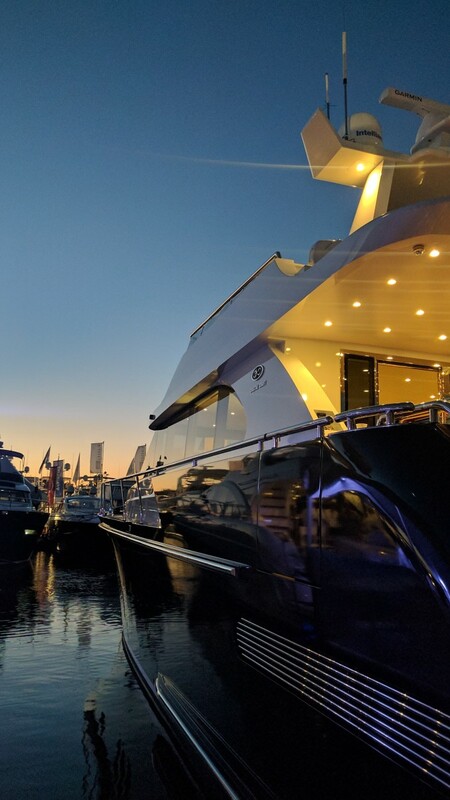 We’ll have new boat tests with popular new trawlers as well as some unique boats that we feel qualify as true passagemakers. So, while some of you winterize and and wait out the snowy days ahead, we know that others are heading south to enjoy the warm climes of more southern latitudes. All of you can follow along with our newsletter, web coverage, and of course, our magazine, Facebook, and Instagram. We will be busy posting the stories and photos that break the bitter winter chill and pull your mind to sunny waters, calm bays, and great adventures.